When you utilize a virtual office space, it can help to save your business a large amount of money. Rather than having to pay for a traditional commercial office space, you and your employees can work out of a home office. This can help you save a significant amount of money, while still providing the benefits necessary to portray a professional image to customers and clients. When you utilize a virtual office, you will also be able to gain a significant sales advantage over your competition. When you have a sales team located in a number of different areas, you will be able to more easily divide territories. This will also allow your salespeople to visit prospects and clients as necessary all while having a central business address, which is offered by the virtual office. A professional receptionist to handle all incoming business calls. Ability to utilize conference and meeting rooms when necessary to meet with clients or customers in a professional setting. Ability to rent day offices if needed. Utilizing a virtual office can help your business save a significant amount of money. The cost of a traditional office space can cause a huge financial strain for small or medium sized business; however, virtual offices offer a number of benefits, at a rate that is much less than traditional spaces. 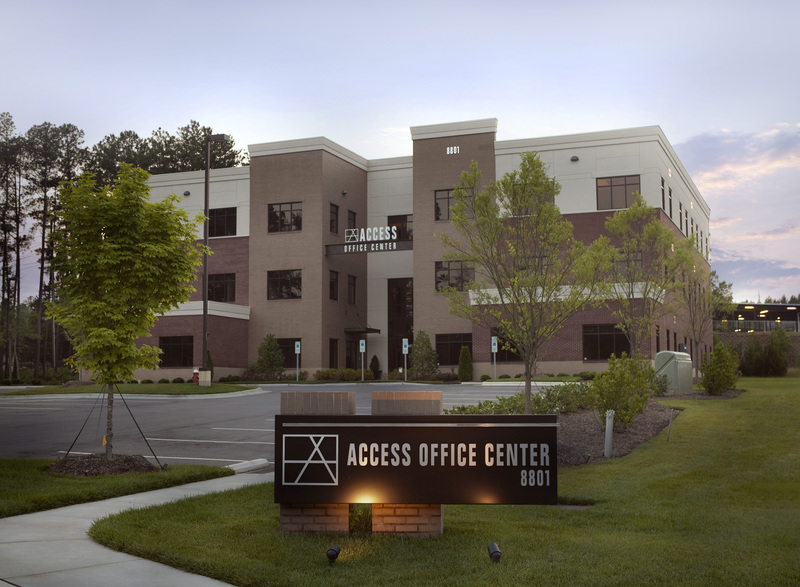 For more information regarding a virtual office and how they could benefit your business, contact Access Office Business Center today. You will love the professional service that you are offered, as well as the huge money savings benefits offered by this location. https://accessofficeraleigh.com/wp-content/uploads/2018/10/logo.png 0 0 admin https://accessofficeraleigh.com/wp-content/uploads/2018/10/logo.png admin2014-12-23 12:04:202014-12-21 12:07:01Is a Virtual Office Right for Your Business? Local Events: Nutcracker, Durham Patchwork Market, Cinema Symposium Happy Holidays and Enjoy!